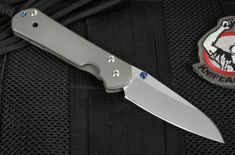 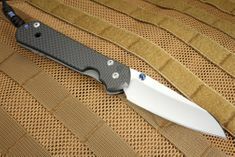 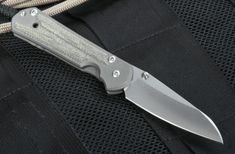 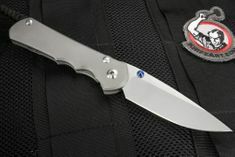 Chris Reeve makes a wide variety of their knives for lefties, from the inkosi to the sebenza folding knife models. 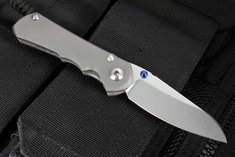 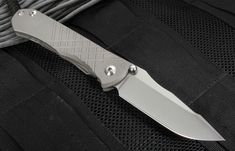 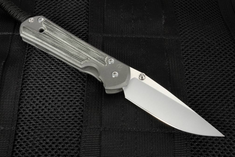 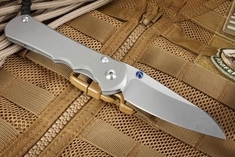 The integral frame lock was designed by Chris Reeve and revolutionized the knife industry. 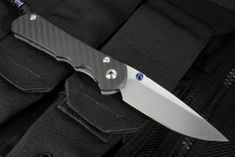 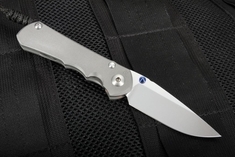 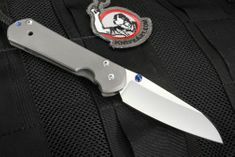 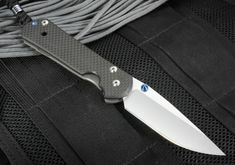 Because the best access to the frame lock is accessible from one side, Chris Reeve Knives makes their models in a left handed configuration. 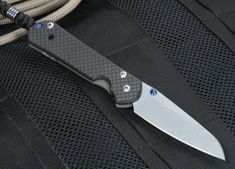 Left handed knives feature thumb lugs and locks that allow for easy one-handed operation. 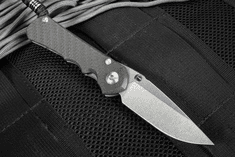 Get the perfect feel on your carry knife.